Sodium Valproate (Epilim) has been on the Market and prescribed in the UK since 1973, with the Teratogenic effects (effects on foetus during pregnancy) noted by the UK Government at the time and the drug company Sanofi on their Patient Information Leaflets in 1994. “for use in generalised, focal or other epilepsy but only to be used in severe or resistant cases in women of child bearing age. This was only reported to the public following the European Review on Valproate in 2014/2015 following the request for a review by INFACT. Therefore between 1996 – 2011 the approximate number of babies born to women taking Sodium Valproate is 12,047. Applying these figures 4,818 of the 12,047 exposed children between 1996 – 2011 are likely to have been significantly affected in some way with Neurodevelopmental problems, reduced life changes, long term employment and care issues, and a heath, educational and/or social care cost to the tax payer. Bearing in mind that Valproate has been licenced since 1973. In the recent journal papers Bromley et al 2013, 2014, Man et al: 2012 and the Cochrane Review, we know that 40% of those exposed to Valproate in pregnancy are affected by neurodevelopmental problems such as Autism etc.. with a further 11% affected by Major Malformations such as Spina Bifida, Cleft Lip/Palate, Kidney & Heart Malformations. It has recently been reported that between 30,000 – 40,000 women become pregnant every year in the UK between the ages of 14-45yrs old. Only (0.08%) are prescribed Valproate. Around 14 per month are harmed by Valproate. 7,386 have been affected by Valproate since 1973. This drug is still prescribed today due to its useful effects on Epilepsy, yet it is now also prescribed for Bipolar and off-label for Migraine and as a pain relief drug. 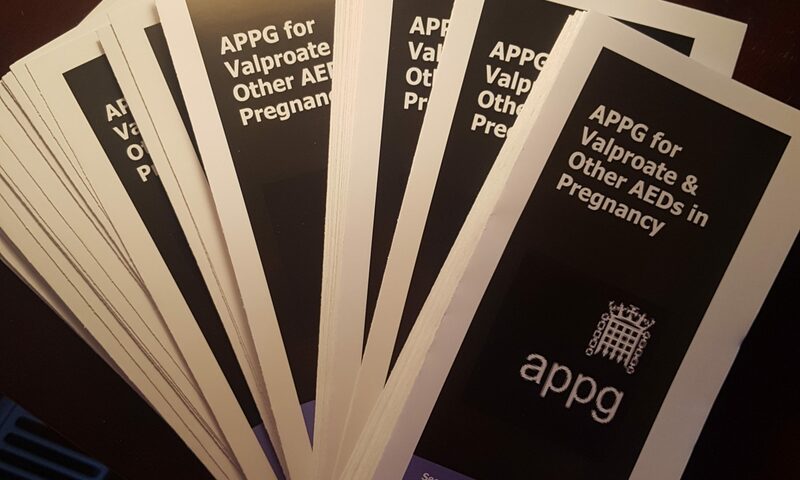 It is important that the New Valproate Toolkit, released on the 8th February 2016 is used to its full potential alongside the Patient cards given at the pharmacist on collection of a Valproate prescription. In June-July we are aware that the Sanofi boxes for Valproate and its Patient Information Leaflets are to change with the warning also being shown on the outside of the box. How many women actually received the Purple Sanofi box when they collected their last prescription. How many women received a Patient Information Leaflet with the white box. 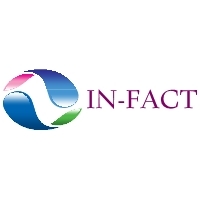 We hope all topics have been covered on this page, if you have any questions please contact INFACT and we’ll help all we can. Does Folic Acid use decrease the risk for Spina Bifida ? http://www.ncbi.nlm.nih.gov/pubmed/20680999 – Does folic acid use decrease the risk for spina bifida after in utero exposure to valproic acid? Folic Acid Use and Major Congenital Malformations in children of women with Epilepsy http://www.ncbi.nlm.nih.gov/pubmed/18977812 – Folic acid use and major congenital malformations in offspring of women with epilepsy: a prospective study from the UK Epilepsy and Pregnancy Register.